Yolande of Aragon was quite an unfamiliar figure for me, personally. 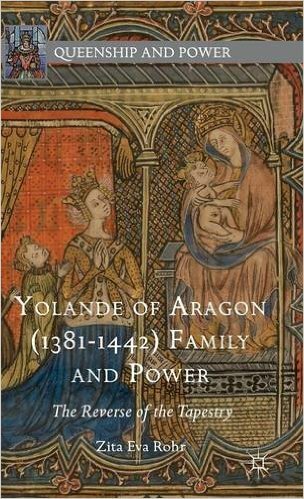 This changed tremendously after I received this book, ‘Yolande of Aragon (1381 – 1442) Family and Power, the Reverse of the Tapestry‘ by Zita Eva Rohr. Yolande was born as the eldest daughter of King John I of Aragon and his second wife, Yolande of Bar. She was married to Louis II of Anjou in 1400. He had been King of Naples briefly, before being ousted by a rival. She and her husband would have six children. 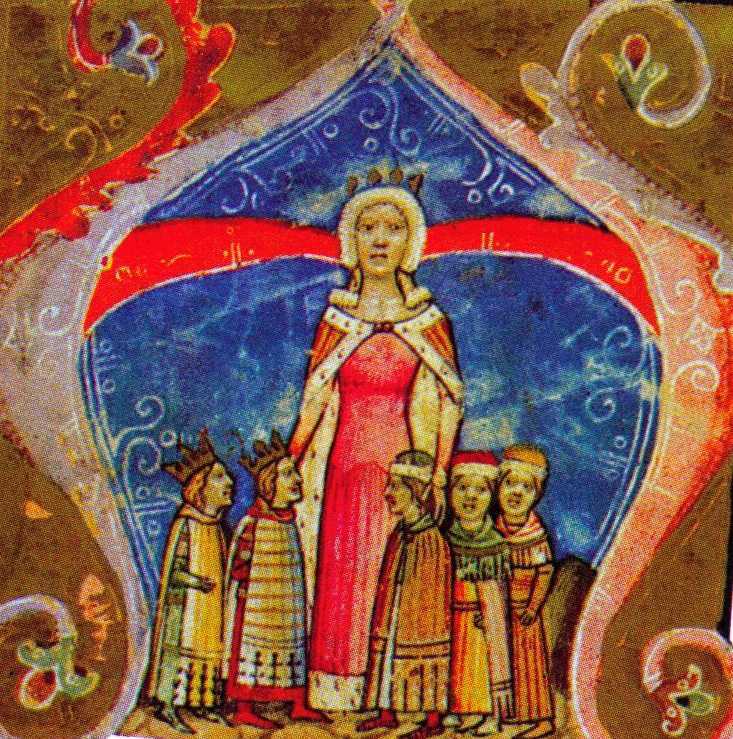 As one of the few surviving children of John I, she had a strong claim to the throne, but the succession was unclear in Aragon as they seemed to favour all male relatives, no matter how distant, over a female succession. Both Yolande and her elder surviving sister Joanna, in turn, claimed the throne after the death of their father. He was succeeded by their uncle Martin, who also died without sons, again reviving their claims. Eventually, their cousin Ferdinand was elected as King. 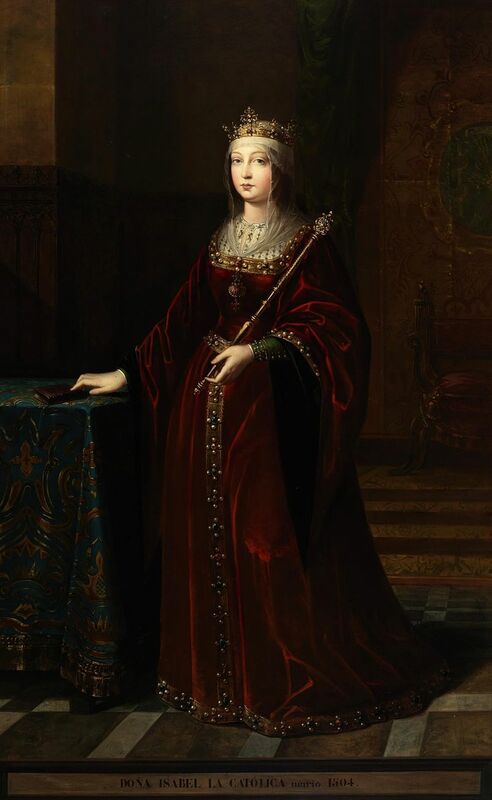 Yolande’s daughter Marie married the future Charles VII of France, and she was heavily involved in their lives when he was disinherited by the Treaty of Troyes, which recognised Henry V of England as heir of the French crown. The House of Anjou, now led by Yolande as regent for her minor son (her husband died in 1417) was one of his main supporters. She even supported the actions of Joan of Arc in the restoration of Charles VII to the throne. It took me quite a while to get into the book. It is an academic book, and it shows. 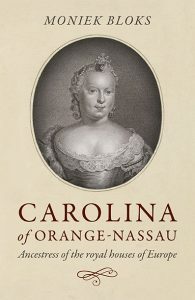 Though brilliantly researched with a heap of information of Yolande, I found my mind wandering at times. I suspect that this might be because English is not my first language and I notice this the most with academic books. However, I did love learning more about Yolande, and I struggled on. If you’re interested in Yolande, I would recommend it but be prepared for a bit of a tough read! Available now in the UK and US.